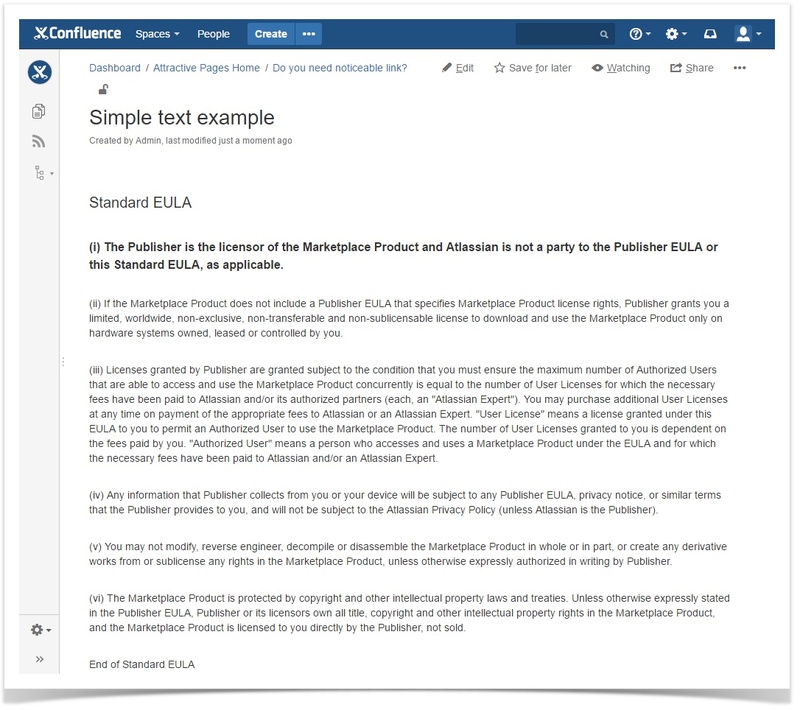 There’s always new content arriving on the Atlassian Marketplace with the potential to change the way your work, so we’ve taken the liberty of rounding up the best new Dev Tool solutions for you to try. You can also check similar post for the first quarter of 2018 to read about other handy apps picked by our team. Needs Work Merge Check for Bitbucket Server by Pineant Plugins. 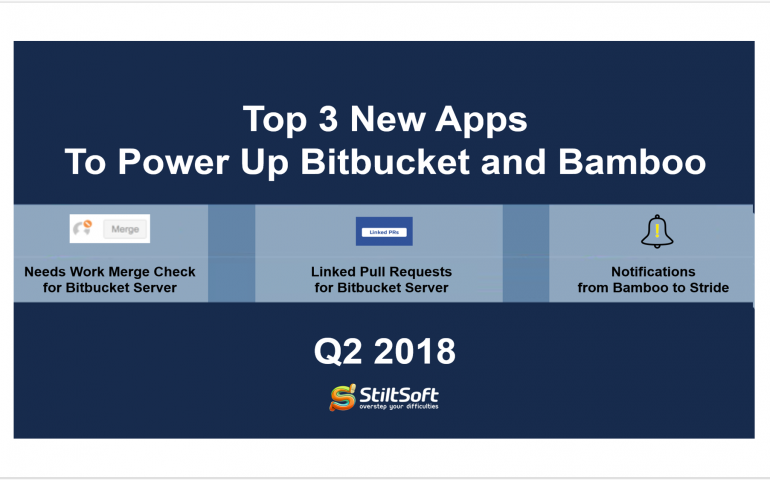 Linked Pull Requests for Bitbucket Server by Patrick Facheris. Notifications from Bamboo to Stride by Pavels Fjodorovs. Browse through a brief overview of these products to learn which ones can be a catch for your team. 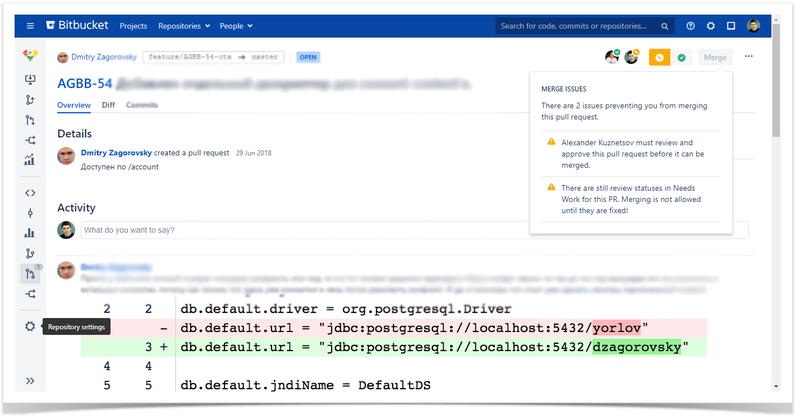 Checks for merging pull requests in Bitbucket prevent pull requests from being merged until your required conditions are met. In such situations the Merge button is not available letting you know what should be done to take your pull request a step further. Needs Work Merge Check for Bitbucket adds a new merge check that blocks a pull request if it has at least one Need Work reviewer status set. This app allows you to block merging of the pull request as long as it has at least one Needs Work reviewer status present. Pricing: Needs Work Merge Check for Bitbucket is free to use. 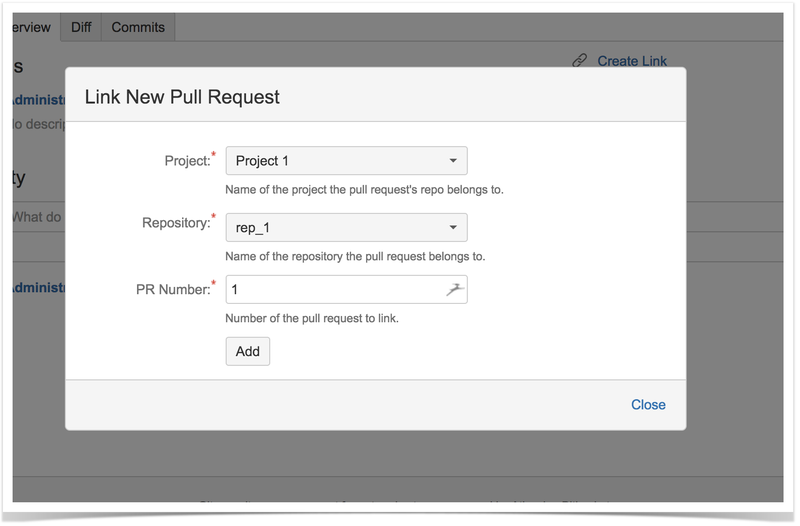 The Linked Pull Requests app provides you with easily visible links between related code changes you can have at hand. It adds the Create link button to every pull request you can use to choose the required pull request from other project or repository. The pull requests you have chosen will be shown as the links with their status information on the sidebar and you can easily navigate between them. Pricing: Linked Pull Requests is free to use. Stride is a platform for workplace communication that can be tailored to all your requirements. Practically all Atlassian products have integration with Stride. Now you can receive updates about your Bamboo build results right in Stride with the help of Notifications from Bamboo to Stride. All you need to do is to get your access token and add this app to Stride. After that just add the Stride notifications to your plan configuration in Bamboo. That’s it. Now you will receive Bamboo build notifications sent directly into the required Stride room providing you with information about the success or failure of your builds. If you want to keep your team with up to date Bamboo notifications, you should try this simple tool. Pricing: Notifications from Bamboo to Stride is free to use. If you have any questions, feel free to comment on this blog post. To stay tuned, subscribe for email notifications about new posts in our blog (enter your email in the ‘Newsletter’ section on the sidebar).